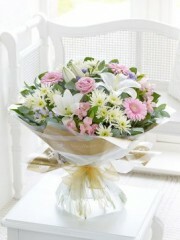 Ellon Flowers are Four Seasons Florist Ltd based in Aberdeen. We are able to deliver flowers in Ellon and throughout the North East of Scotland. Supplying flowers in Ellon and surrounding villages like Balmedie, Newburgh and Tarves for over 40 years. 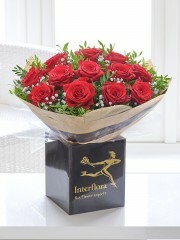 Ellon Flowers will use the Interflora Network of florists to deliver flowers in the towns and villages North of Ellon and throughout Scotland, the UK and Internationally. With many years of experience in the flower industry our team of creatively minded florists work hard to create custom bouquets for all of our customers. No matter what you are looking for, you can be assured that Ellon flowers will be able to help. Whether you have no clue what you would like to order, or if you just need some extra idea, our Ellon florists online website is perfect for assistance. There are various floral arrangements already designed and will be made up by our florists once ordered. The florists at Ellon flowers can provide support in your decision making by offering suggestions. The florists are very knowledgeable about flowers and floral arrangements and can use this intellect to provide you with recommendations as to what they believe, you or your chosen recipient would gain the most enjoyment out of. We can ensure that your flowers will be made fresh to order with our flowers delivered direct from Holland to ensure quality and freshness. If you would prefer to phone and speak to one of our florists then please feel free to call us on 01358 484 089. 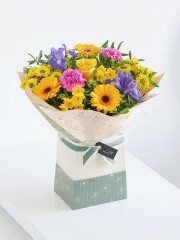 Our florists will be delighted to offer advice and assistance in your order. The florists have many years of experience and will happily create something to your specific needs. 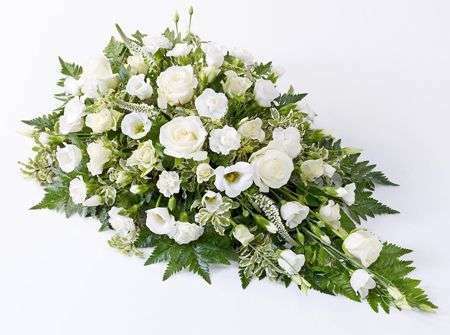 However if you have absolutely no idea what you would like your flowers to look like, or what you want to include, then don’t worry, as flowers Ellon will produce you a beautiful hand tied suitable for whatever your occasion may be. Ellon florists can use their talents to create outstanding bespoke pieces that will flatter any occasion. With a large selection of gifts are available to choose from, you can add these to your flower order to compliment your gorgeous flowers. 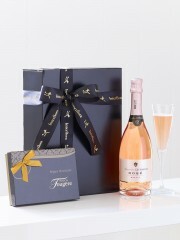 To make your gift extra special we have gorgeous teddies, scrumptious chocolates and a variety of wines and champagnes. 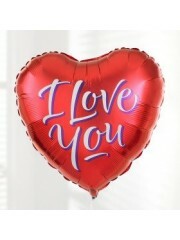 We promise you will find something to suit your recipient whoever it may be. 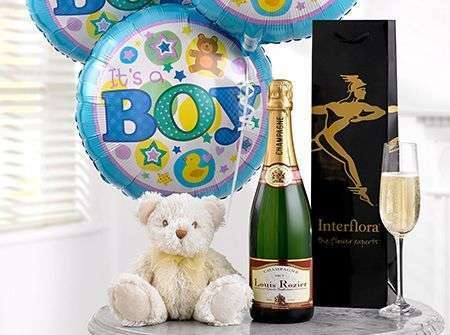 The florists who make up the flowers for Ellon flowers have experience in providing flowers for every occasion from birthday celebrations to the arrival of a new born baby. Whatever you are looking for we can certainly provide something which will be perfectly suited to the occasion. 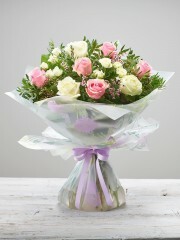 Ellon Flowers website means it is now easier than ever to order your flowers online. With the convenience of your own time and pace, you can browse all of the flowers Ellon Florists have to offer and pick your favourite bouquet. If you would prefer you can order with us over the phone and one of the Ellon Flowers team would be happy to help you and take your order. Ellon Flowers are open 6 days a week from Monday to Saturday and we always have a supply of fresh, beautiful flowers to offer our customers. The flowers chosen especially by the expert Ellon florists are varied in style, size and colours meaning there is never a shortage of options for our customers. All of the flowers we purchase for arrangement at Ellon florists are ordered week by week. If you are looking for a particular flower, you can call our store who will let you know what we have available. If the flower type you are looking for is particularly rare, Ellon flowers will work as hard as they can to make it available for you. Ellon flowers deliver 6 days a week, both through local florists Ellon, throughout Scotland and the rest of the UK. 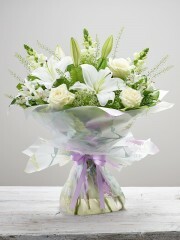 Ellon flowers can arrange to have a bouquet of flowers delivered to you regardless if you are in the same city or not. 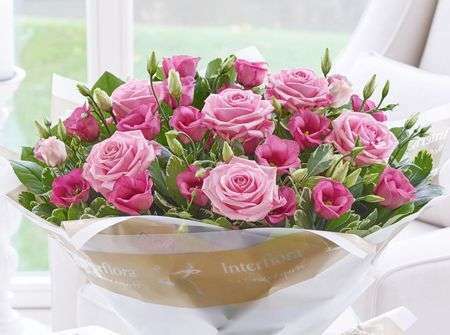 With our network of florists also mean that flowers can be delivered in over 140 countries. With our loca orders, Ellon Flowers use only the highest quality flowers, whether your ordering something small or something extravagant, Ellon Flowers will ensure the flowers and gifts are of excellent quality and freshness so they can be enjoyed by everyone for as long as possible. 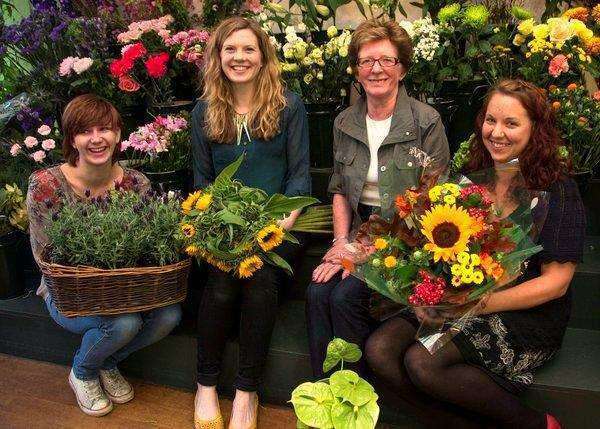 All of the flowers at Ellon Flowers are freshly imported by us 4 times a week, directly from Holland. This ensures their freshness and longevity that we can guarantee. 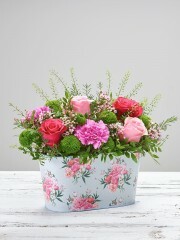 The flowers are bought from all over the world by our Dutch suppliers. 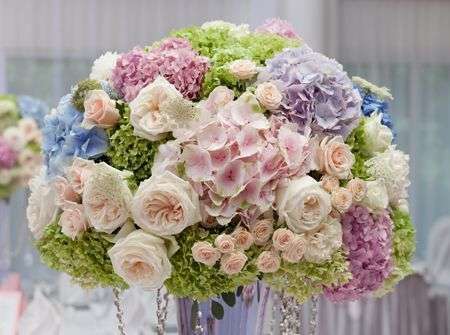 This ensures that we can supply beautiful flowers to our customers through out the whole year. Remember that on busy occasions like Christmas, Valentines and Mothers Day, flowers supply can be short. Therefore it is best to get your order in well in advance of those occasions. If you require more information regarding any of our products or service you can get in touch with us and one of our expert florists would be happy to help. 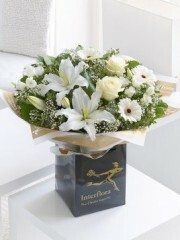 You can contact Ellon Flowers over the phone or by email and one of our florists will personally deal with your order. We have a team of over 10 florists which allow us to keep up with the demands for our flowers arrangements. All of our florists offer creative ideas and inspiration to our customers at Ellon Flowers. Many of our team have been educated in art and design courses at university and college. This provides them all with the artistic creativity they need to inspire them in creating impressive floral designs and unique pieces. We supply many luxurious hotels and businesses through out the North East of Scotland and have a long and proud tradition of supplying flowers for events all over Scotland. Our team of creative florists take pride in supplying bespoke flowers for every occasion. Please call and speak to one of the florists to have your free consultation. This will allow you to get ideas for your big event. 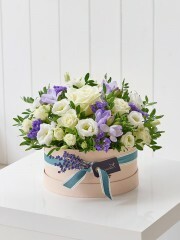 Ellon Flowers have a broad range of delivery options to best suit our customers. We even have a fantastic Same Day Delivery option, which means that as long as you order and pay for your flowers before 3pm, we can have your flowers delivered on the same day. 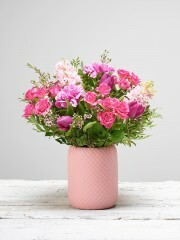 This service is superb if you need your floral arrangement to be sent as soon as possible. 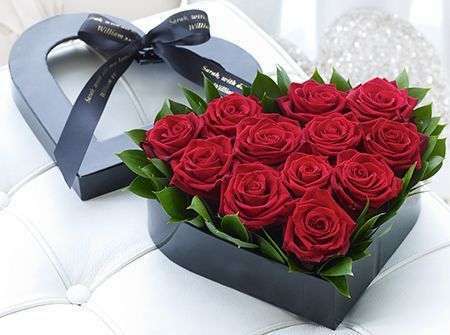 You can also choose for your flowers to be delivered with our Standard Delivery Service which is inclusive of Next Day Delivery and of course and other day of your choice. Our Delivery service is between 9am and 6pm and you can also choose between time slots of 9am-1pm and 1pm-5.30pm. Our florists always try and deliver at the best time for our customers but we cannot guarantee a specific time due to our busy drivers delivering to all local areas. We deliver flowers in Balmedie, Newburgh, Ellon, Tarves, Pitmedden, Belhelvie and many other local villages. 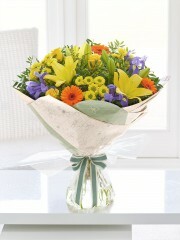 The florists are also able to deliver the flowers the same day if you place your order before 3pm. If you would like next day or future day then just mark this on the check out page. 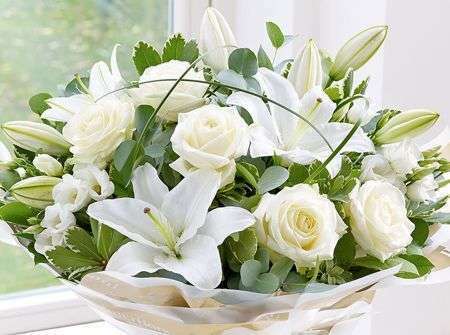 Ellon flowers are also able to deliver your flowers at a convenient time slot. We can deliver the flowers either in the morning or the afternoon, what ever would be best for you or the receipient of the flowers. If you are not in to collect the flowers then our drivers will leave them with one of your neighbours or take back to the shop for re-delivery. We will always put a card through the door to tell you what we have done.